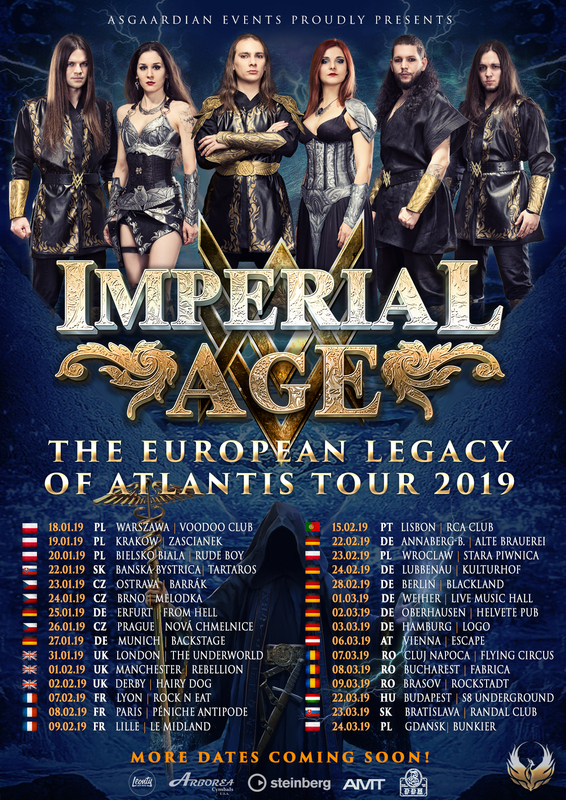 Live performance from Imperial Age of the song Anthem of Valour at Backstage Munich during their first headliner tour, Sunday 27th of Jan. 2019. LIVE IN WROCLAW [LIMITED, 2019] OUT NOW! SCOTLAND, ROMANIA & BULGARIA – more confirmed concerts!! Euoropean Tour Ticket Presale is online! Christmas sale: 30% discount on everything!